We replace broken torsion springs urgently but can also take care of them before they snap. Call our company for any garage door torsion spring repair in Missouri City, Texas. Qualified and insured, our techs can handle any problem and will be there as fast as possible. Since springs are major parts, our team always responds rapidly to fix them up. Need to add spring tension? Want broken torsion spring replacement? No matter what your spring repair needs are, call us. Torsion and extension springs have a triple obligation. They must lift the door, keep it open, and then lower it down. In order to do such tasks, they need to have sufficient power. So the way they are installed & adjusted is crucial. It’s also critical to get the right spring for each door. This is determined by the door’s style and weight. Garage Door Repair Missouri City can lubricate springs to keep them operating properly for a long time. Spring coils might get rusty or lose their flexibility, especially during the cold weather. They are affected by humidity and might need some adjustments since they lose power every time they move. 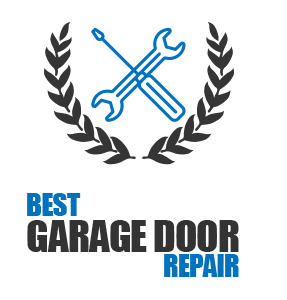 We respond fast to do any repairs needed but also to provide broken garage door torsion spring replacement in Missouri City. With the spring snapped, the door won’t open. Call us now if your spring is broken. Our tech will bring the new spring with him and install it properly. We do the job right and won’t leave before make the necessary torsion spring adjustment to ensure the door is balanced perfectly and moves right. 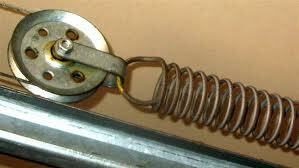 Need garage door torsion spring repair Missouri City service? Call our company now. We offer low cost spring repairs and respond urgently.